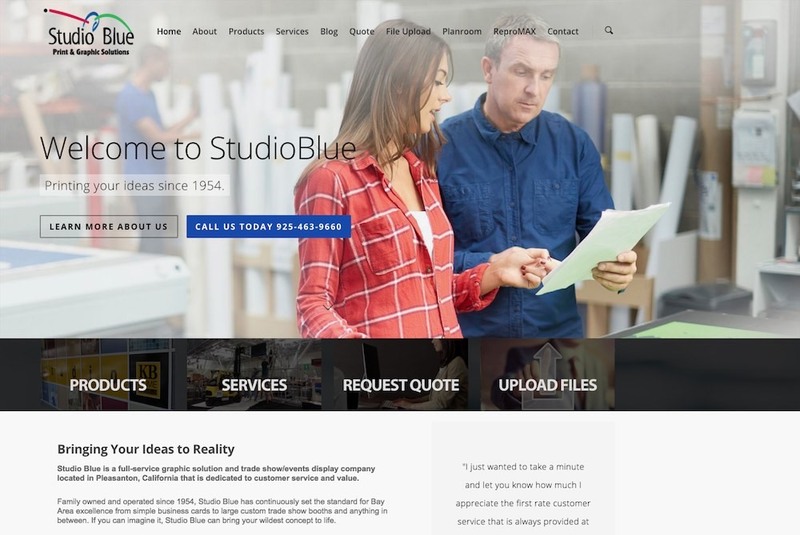 Since 1954, Studio Blue has been the home of the Tri Valley’s digital print and copy needs. From our first location in Walnut Creek to our expanded office building in Pleasanton, we have been serving businesses and individuals from everything from print, framing, design, and graphics, to signage, tradeshow booths, vehicle wraps, event pageantry consultation, and more! Summer’s here and that means great opportunities to venture out and enjoy places and activities that winter months and school schedules do not allow. Being so close to Tahoe is one of the great amenities people from California enjoy on a regular basis. On June 2, 2016, the Tahoe Maritime Museum officially opened its doors at its new location in Tahoe City off the West Shore. The new location will afford the Museum a campus which will ultimately include a boat shop, gallery building, maritime sculptural gardens, and collection storage facility in addition to the Log Lodge. 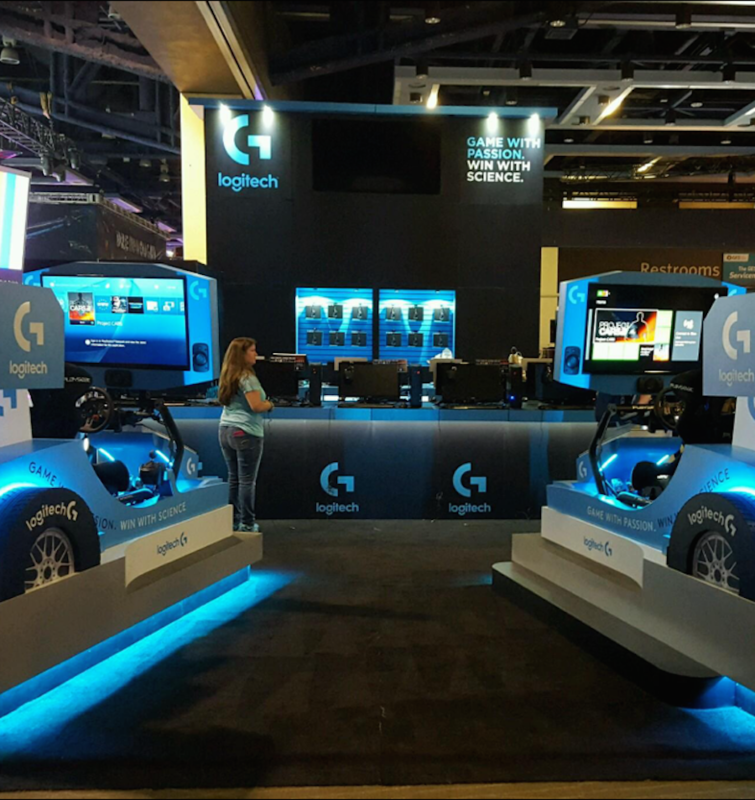 April 2016 brought crowds of gamers together in Boston, Massachusetts to celebrate PAX (Penny Arcade Expo) East, one of two of the largest gaming events in North America. Whether the passion is console free gaming, hand held devices in cozy bean bags, Giant Claw games with prizes to grab, high end PC’s, exhibit areas with unreleased games and hardware, table-top games, collectible card games, role playing games, or panel discussions with top-name gaming experts, PAX East is THE place to be. And Studio Blue was right there, too. Blackhawk Museums in Danville, CA is home to The Spirt of the Old West, a recreation of life for pioneers and Native Americans during the settlement of the Western Plains of the United States. 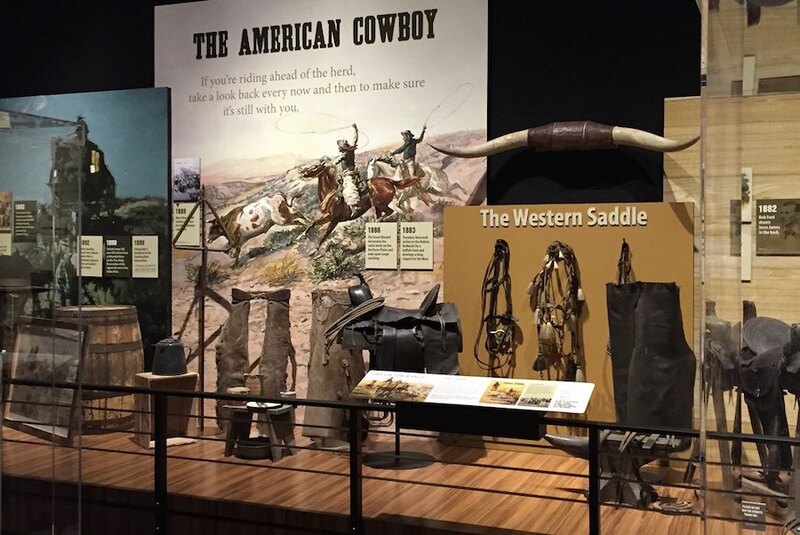 The exhibit showcases artifacts, video monitors, audio stations, and a 140 foot miniature topographical display of hand-painted figurines depicting 62 historical events from the late 1700’s to the 1920’s.